Leo guesthouse Hongdae in Seoul: You don't need to go to McDonald's any more!! 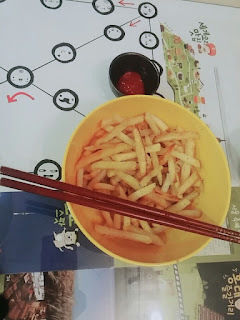 I like french fries so i often go to McDonald's to have some! However, I don't need to go to McDonald's any more!! It was really nice !! 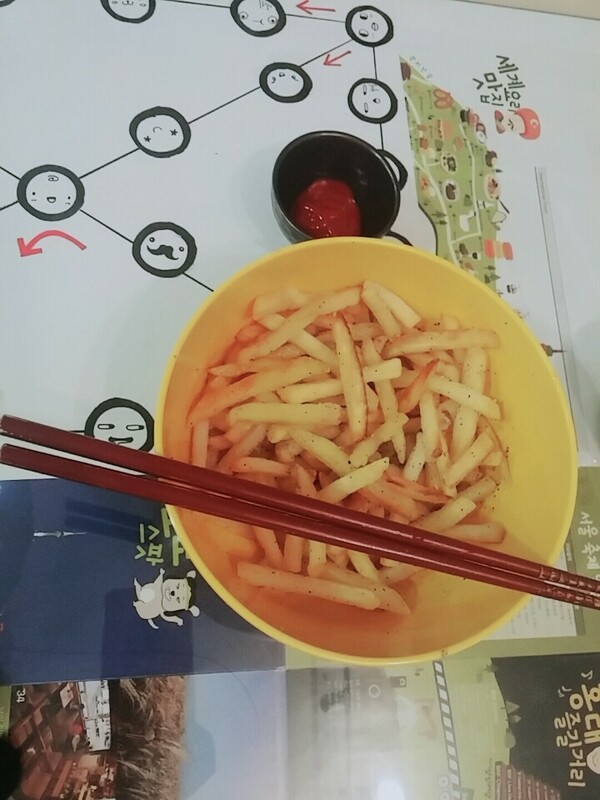 Do you wanna have some delicious french fries? ?